While Sony was rather quiet back at CES 2016, the Japanese company definitely dropped a bombshell at this year’s Mobile World Congress. Other than announcing a brand new lineup of smartphones, the Xperia X series, Sony has also unveiled a new Bluetooth headset the company dubs Xperia Ear. According to Sony, the Xperia Ear is a next-generation wireless earpiece. It is able to provide useful information such as the weather, your schedule, and even the latest news. 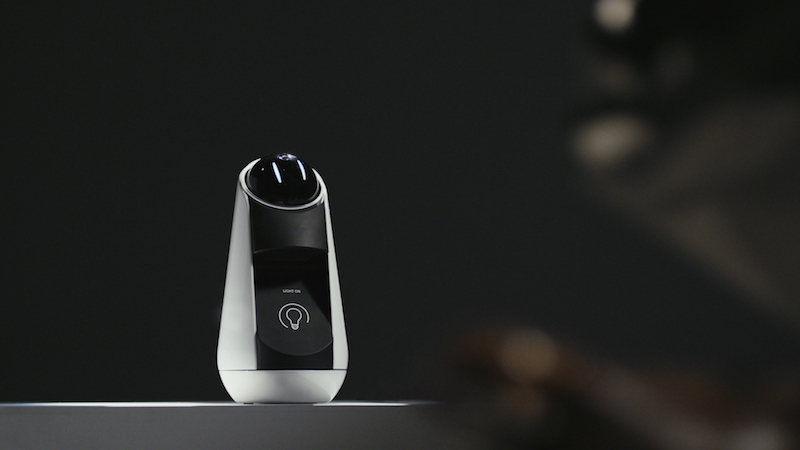 It is also capable of making calls, dictating a message, and even provide voice navigation to certain locations. Essentially, it is like an AI assistant, which sounds rather neat. 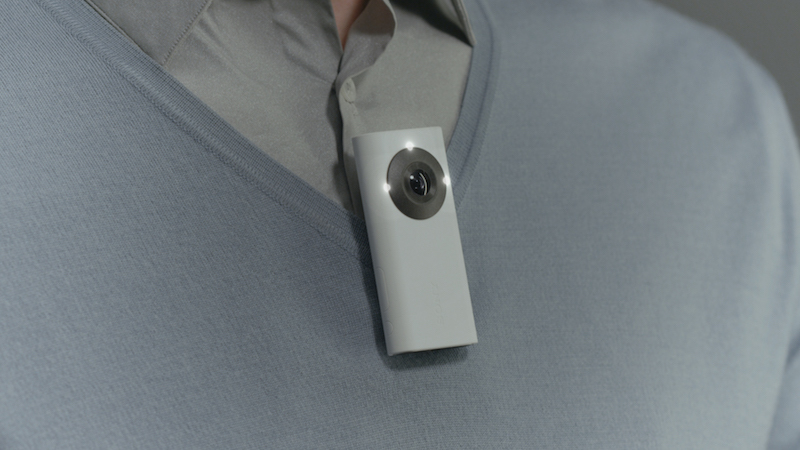 On a different note, the Xperia Ear is actually akin to Motorola’s Moto Hint, which was released as an accessory for the Moto X back in 2014. 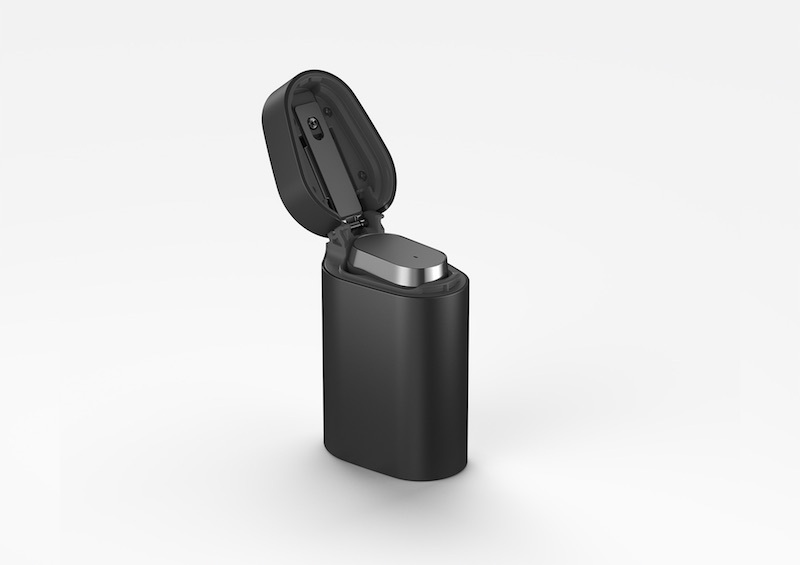 The Xperia Ear also comes with a sleek-looking case that doubles as a charger. In fact, it looks a lot like a lighter. Other than that, the earpiece connects to an Android smartphone via Bluetooth, and it can be controlled with an app. Other specifications of the Xperia Ear include IPX2 water-protection and all-day battery life. Other than the Xperia Ear, Sony has also showcased several other products that are still in the conceptual stage. 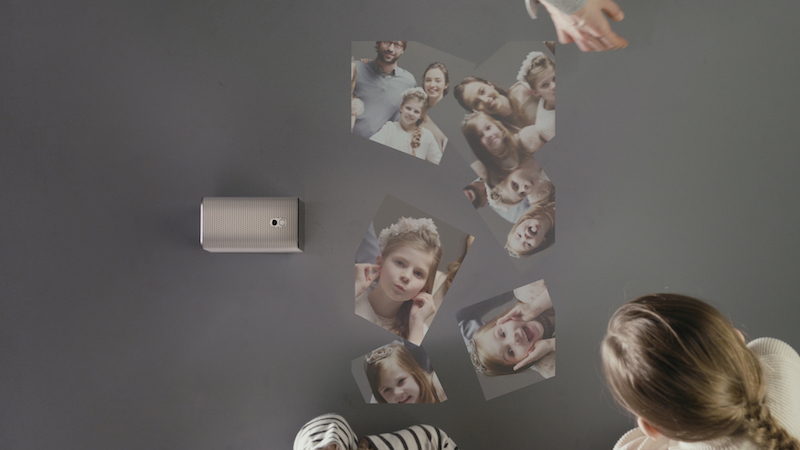 These include the Xperia Eye, Xperia Projector, and a rather cute product called the Xperia Agent. For now, these products are merely concepts, so it remains to be seen if they will ever be available to consumers. The Sony Xperia Ear is expected to be available as early as June 2016. Unfortunately, the retail price of the Xperia Ear has not been made known yet.